The friendly staff at the Lagoon City marina (Pride Marina Group) allowed us to use the main boat ramp to drop our boards in. From there, we explored the numerous lagoons with apt names like Turtle Lagoon and Windward Lagoon and were greeted by friendly local Lagoon City residents. Lagoon City is a great place for beginner SUPers as the water is much calmer than being out on the often windy Lake Simcoe. 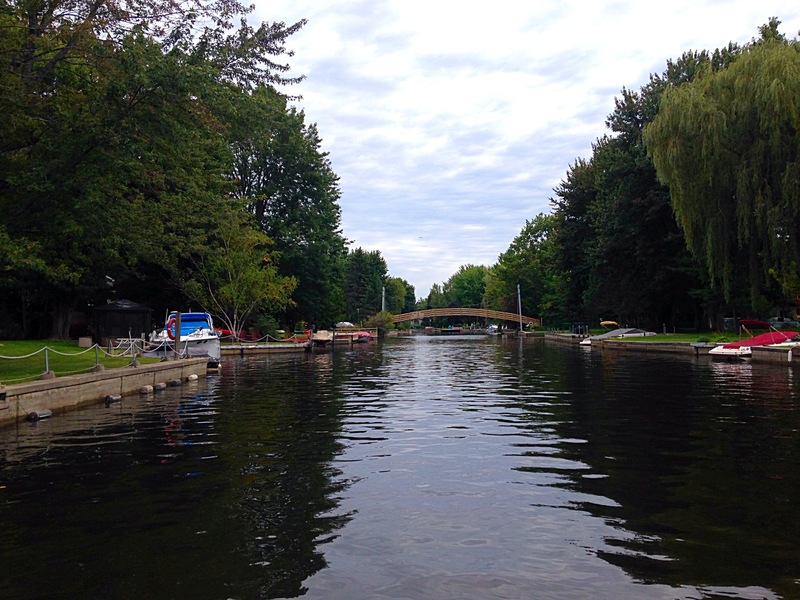 A note of caution, however, the canals can get quite congested with boat traffic so make sure to always give the right of way to boats and stay to the right. We topped off our tour of the lagoons with a stop at the patio at the Knight’s Inn, a hotel with a decent restaurant and questionable decor located directly on the canal. We were able to hop off our paddleboards right onto a dock located directly in front of the restaurant for a local Barrie-made pint of Flying Monkeys beer. Can’t get much better! 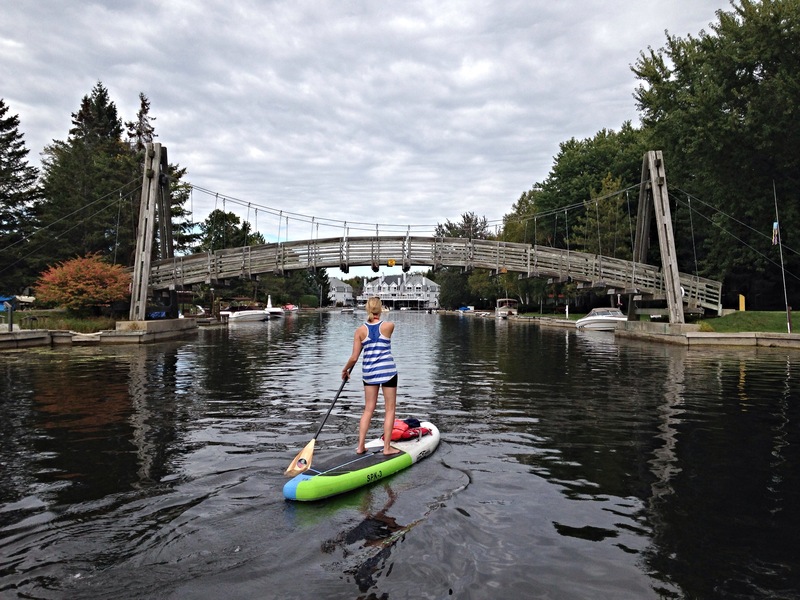 Posted on October 7, 2015 November 2, 2015 by paddlewagonPosted in where to supTagged lagoon city, lake simcoe, ontario, sup ontario, where to sup.